Terrafirma is starting its fifth year with over 500 members! Forty-eight states plus Washington, D.C. are represented, and Terrafirma insures more than 8.15 million acres across 28,067 parcels. And as a service, Terrafirma delivers! Read more about the latest Terrafirma win. The Newmans live in Colorado at the end of a long gravel driveway that loops past two other houses on conserved property. When they first bought their house, they contacted Black Canyon Regional Land Conservancy, the land trust that holds the easement, to see if they could build a new driveway that would connect them directly to the main road. The land trust denied their request because building a direct driveway would require filling in the marshland around Happy Canyon Creek, destroying habitat for songbirds and bald eagles and ruining the creek’s ability to provide storm mitigation. The Newmans resigned themselves to using the historic driveway easement that had provided access to the house from the beginning. But their neighbors had other plans. The neighbors, who owned the land the historic driveway ran through, sued the Newmans to prevent them from using the driveway. The Newmans understandably protested that it was their only access. The neighbors said they didn’t care, arguing that the land trust lacked the discretion to deny the Newmans’ request to build a new driveway. The dispute went to court and the land trust had to defend its decision to prevent the proposed driveway. 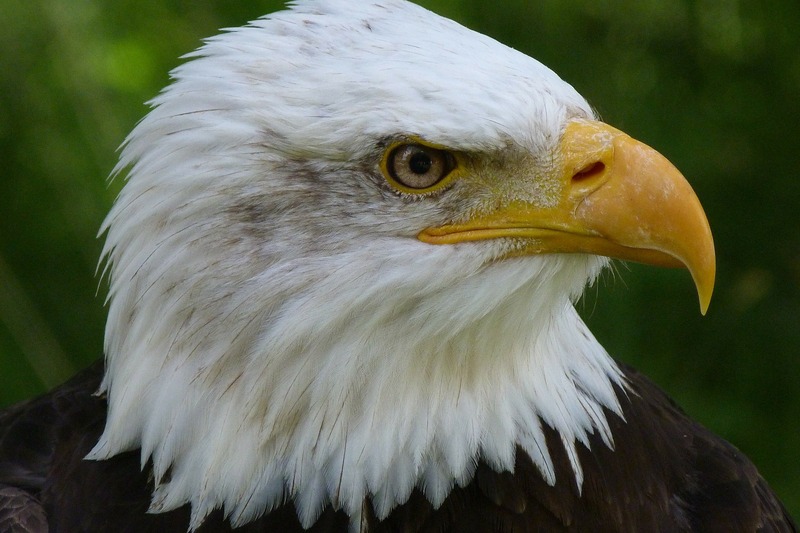 Fortunately for those bald eagles, the land trust prevailed. Driveway disputes can last what seems like forever and cost a fortune. But with the help of Terrafirma, Black Canyon Regional Land Trust was able to defend the conserved property and obtain a favorable judgment in less than two years. Prompt legal counsel helped, as did the security of knowing their legal costs were covered. Now the Happy Canyon Creek can continue to splash cheerfully through the marsh and the cottonwood trees with songbirds brightening the day. See Terrafirma’s full annual report and audited financial statement here.